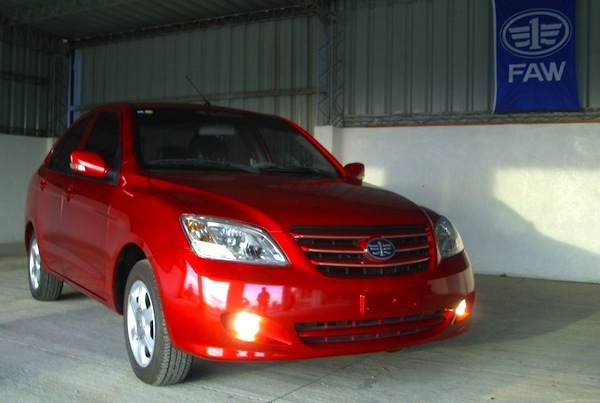 Uruguay Full Year 2013: Now with Top 10 best-selling models! 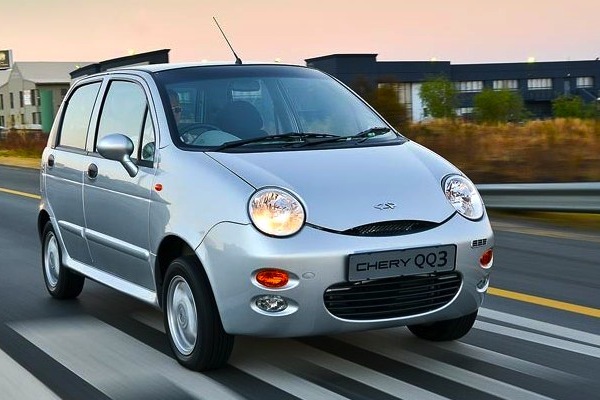 The Chery QQ is #2 in Uruguay, its best annual ranking in the world in 2013. The FAW N5 is the 8th best-selling model in Uruguay in 2013. Another interesting observation is the extreme fragmentation of the market, with the #1 seller, the Chevrolet Spark, only holding a 2.4% market share at 1,355 sales. The Chery QQ is the 2nd best-seller in Uruguay thanks to 1,267 units and 2.2% with the VW Gol rounding up the podium. The BYD F0 ranks 5th at 1.5% share and the FAW N5 is 8th at 1.4%. Previous post: Uruguay February 2014: Chery up to 2nd place and 9.3% share! Previous FY2013 post: Uruguay (brands) Full Year 2013: One in 4 new cars is Chinese!